While vacation destinations like the Berkshires are often associated with ski resorts and other winter activities, many of these snow-covered peaks turn into playgrounds for nature and adventure lovers of all kinds in the warmer months. Check out these RTX destinations that are just as exciting and relaxing in the spring, summer and fall as they are when the slopes are full of action. 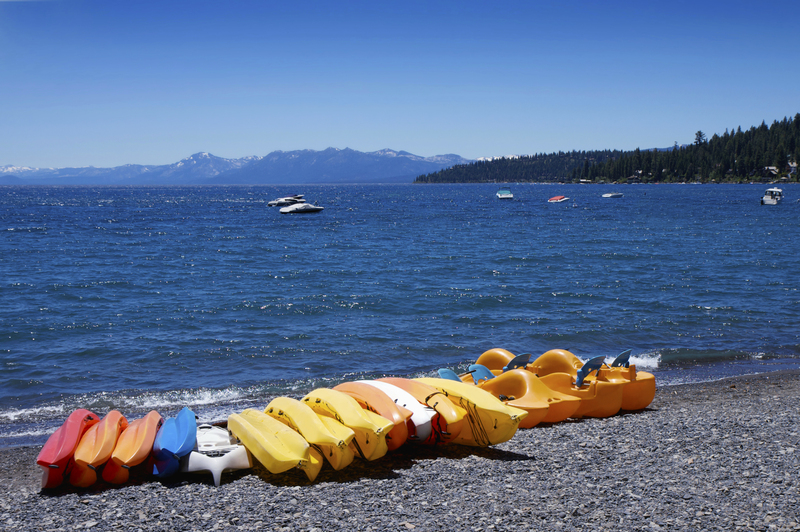 World-class skiing and snowboarding is plentiful around Lake Tahoe in the winter, but as the spring sun melts the snow and warms the waters, visitors are rewarded with a vacation destination perfect for any season. With plenty of water sports and other outdoor adventures as well as boutique shopping, sensational dining and vibrant nightlife at clubs and casinos, a Tahoe vacation is a perfect retreat any time of year. Special events like outdoor concerts, movies and plays make the most of the mild summer weather, while luxury spas will keep you pampered from the moment you arrive. Explore the splendor of New Hampshire’s White Mountains in this skier’s haven. While the mountains live up to their name in the winter months, the peaks go green in the summer and visitors can enjoy an entirely different experience with fun for the whole family. 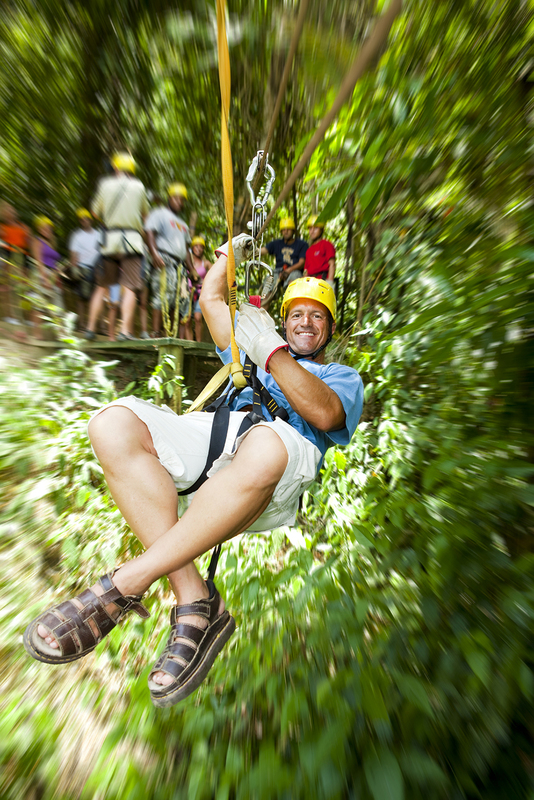 From waterfalls and water sports to zip lining and hiking, horseback riding or mountain biking, there’s always outdoor adventure to be found. Make a splash at the Whale’s Tale Waterpark or sip a local brew at the Woodstock Brewery. Take a scenic drive, or ride in an old-fashioned railroad car for a unique scenic tour. The small town of Rangeley is the center of the Rangeley Lakes Region, where visitors flock in the winter for downhill and cross-country skiing, snowmobiling, snowshoeing and more. The warmer months are a delight in the area, as the lakes and rivers provide plenty of recreation like fishing and boating and the surrounding Western Maine Mountains offer hiking and wildlife viewing. There are also world-class golf courses, exhilarating sightseeing flights and several small towns to explore. The stunning foliage in the early fall is yet another reason to visit Rangeley before the winter settles in. 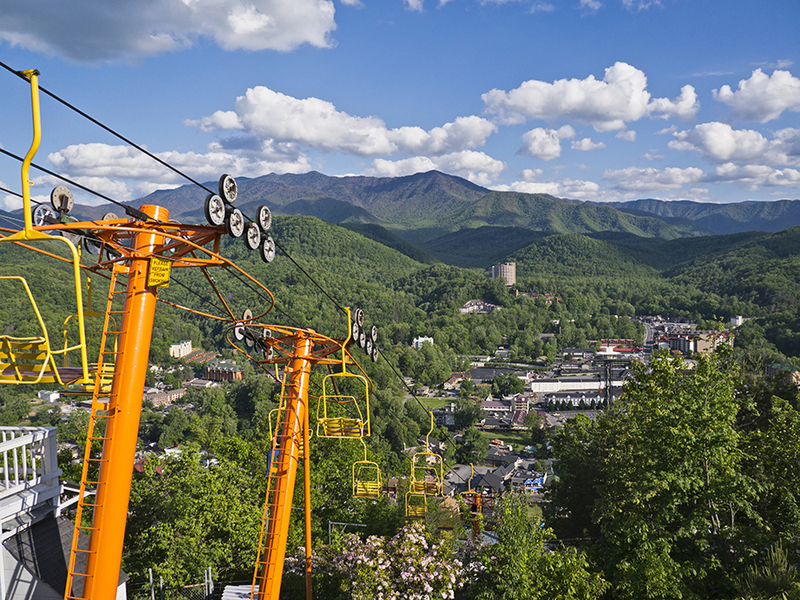 Snow bunnies love Ober Gatlinburg in the winter months, but this Smoky Mountain town can be enjoyed in any season. 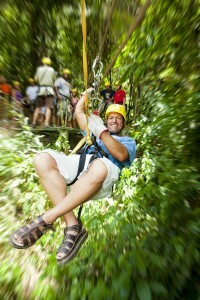 Hiking, horseback riding, river rafting and fishing complete the outdoor-lover’s experience in the warmer months. Visiting the town’s museums, shows, attractions and local artisans’ galleries and studios is fun for the entire family any time of year, and scenic drives, hikes and festivals are a fun way to enjoy the fall foliage and celebrate the holidays. 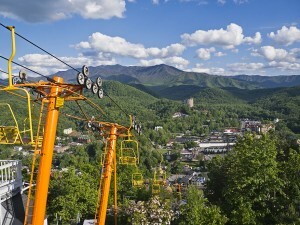 A true four-season destination, most of Gatlinburg’s attractions remain open year round so that you can enjoy them any time you desire.